Last year, Netflix signed an exclusive deal with Red Chillies Entertainment, the production company of Bollywood megastar Shah Rukh Khan. Now, Netflix has announced a new TV series called Bard of Blood in partnership with Khan’s company. Khan will be active behind the scenes as a producer, but Netflix has confirmed to Engadget that he will not act in this series. The eight-episode series will be based on the political thriller by Indian author Bilal Siddiqi and is set (and will be filmed) on the Indian subcontinent. It will be a multilingual production, featuring characters speaking in Hindu, Urdu, English and more. The plot follows a young Shakespeare professor living in the Indian hill station Panchgani who must return home to save both his country and the woman he left behind. Shah Rukh Khan is one of the biggest stars in the world, and while he won’t star in this production, this is still a great get for Netflix. 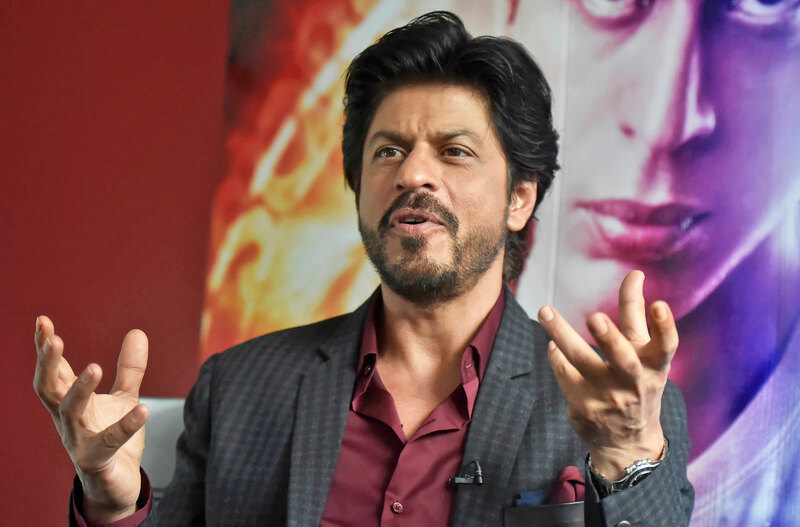 It’s an opportunity for the beloved actor to promote South Asian actors on an international platform, and you can bet that Indian viewers (and other Bollywood fans) across the world will tune in because his name is attached to the project.